One of Cleveland Mountain Rescue Team’s major fund raising events, the Cleveland Survival. 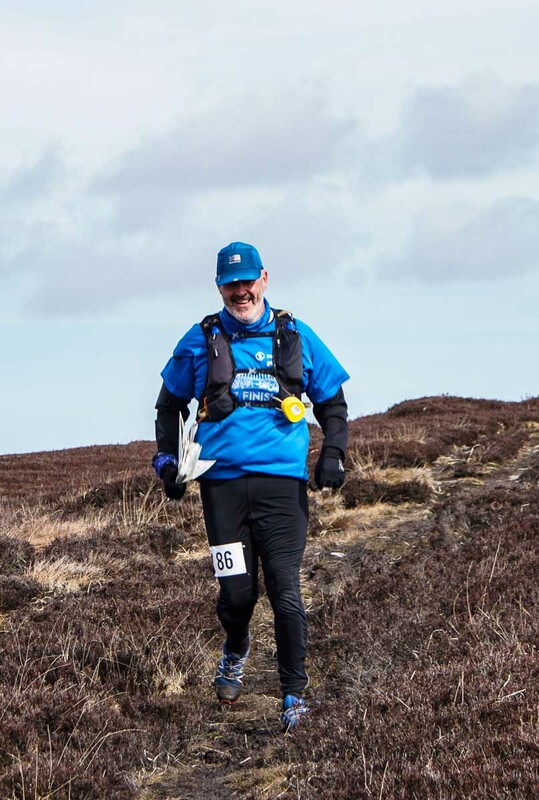 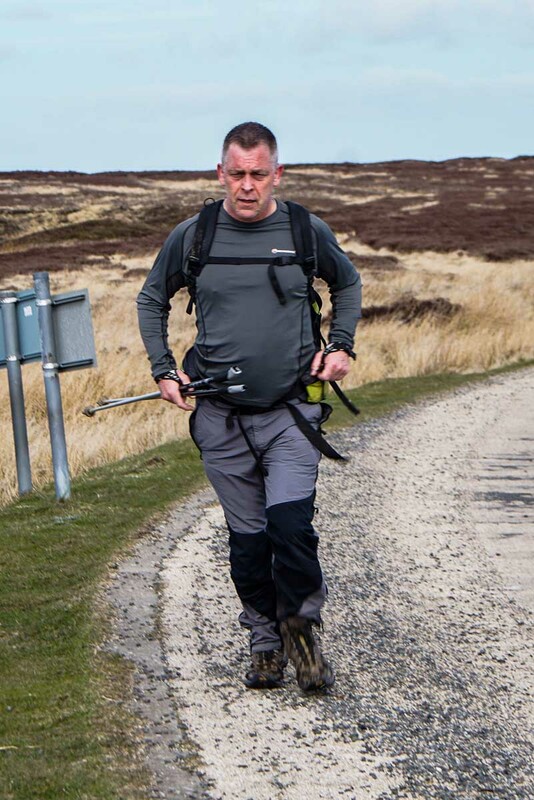 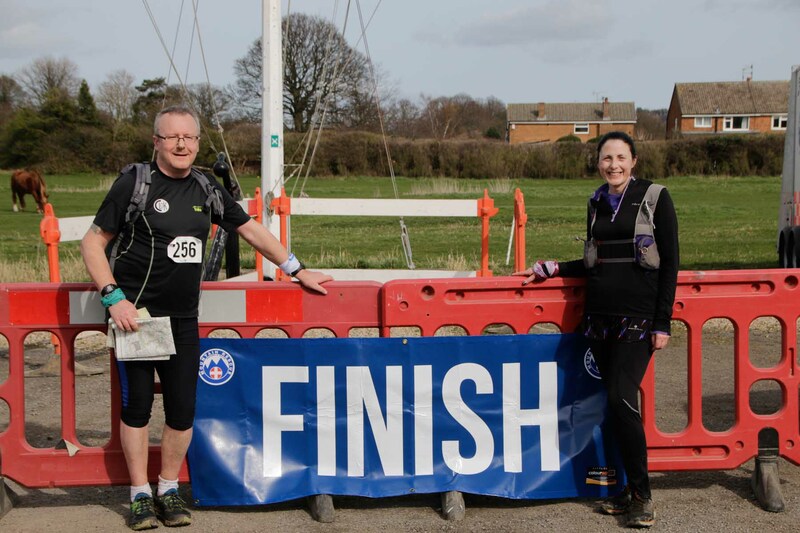 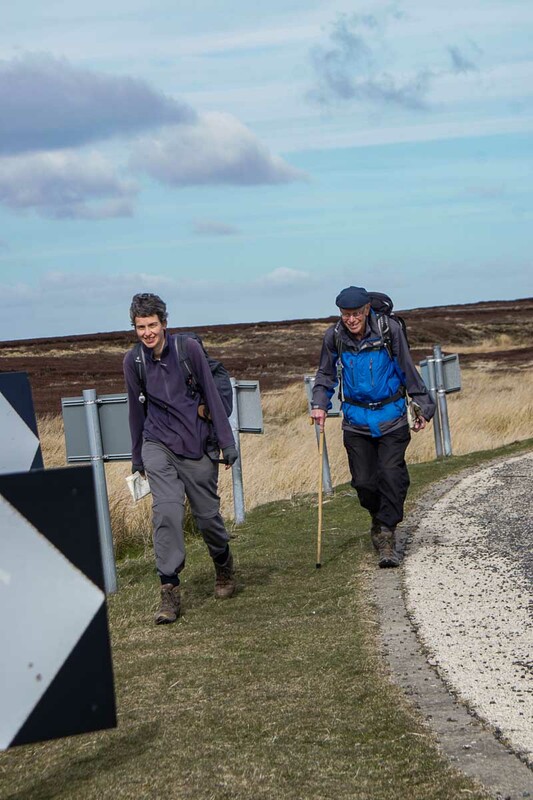 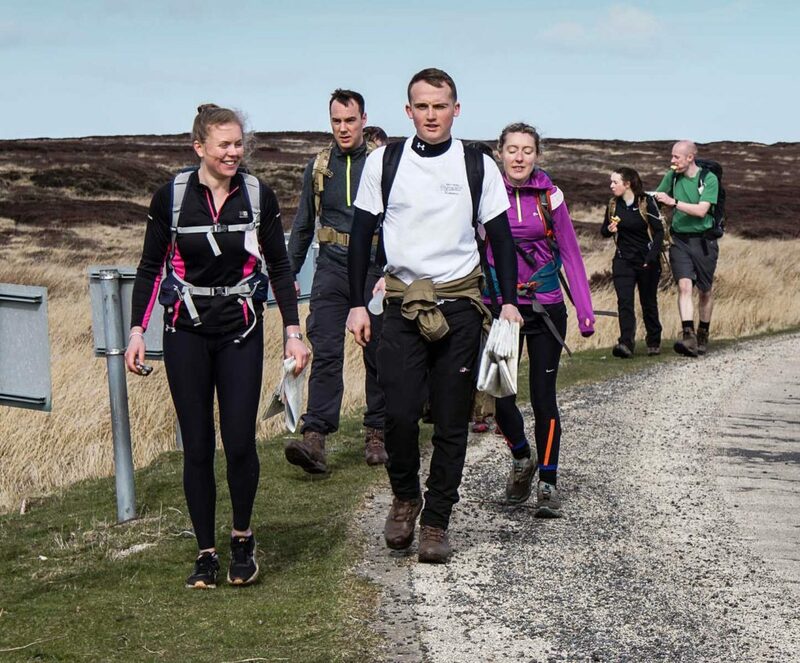 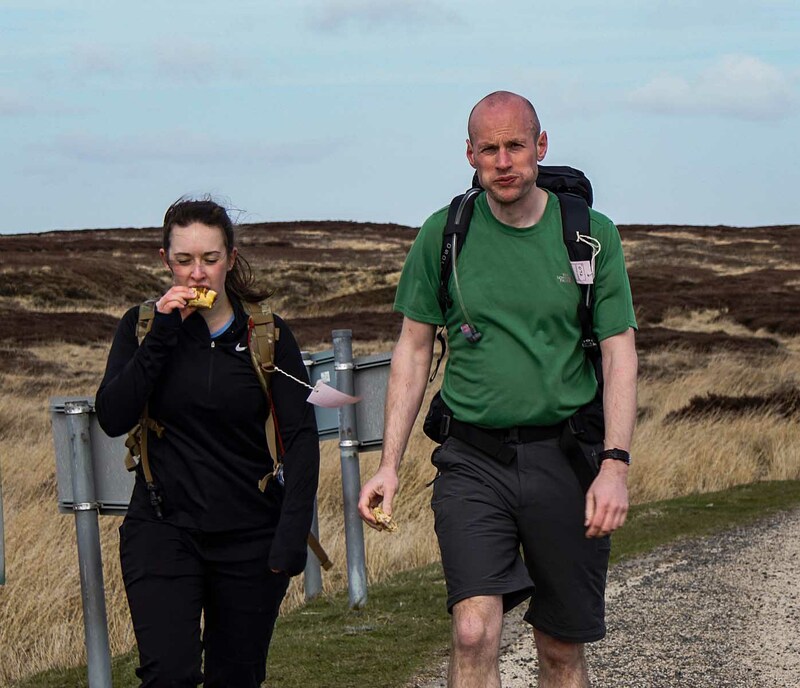 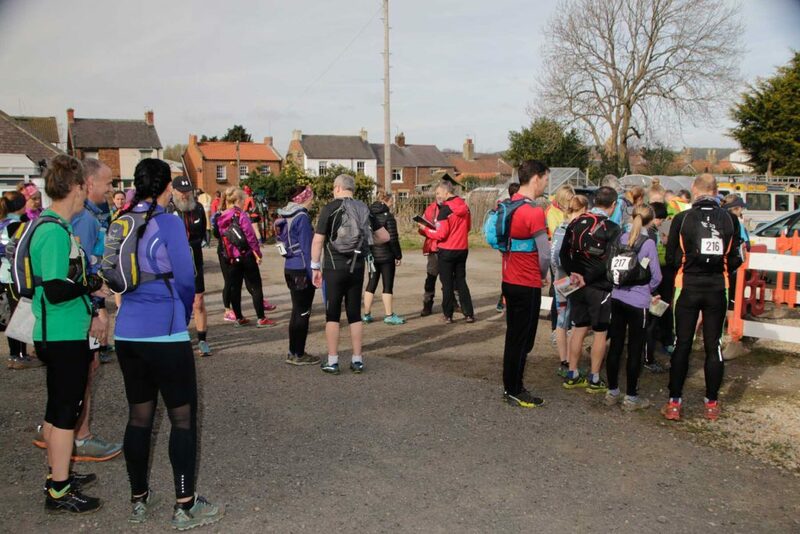 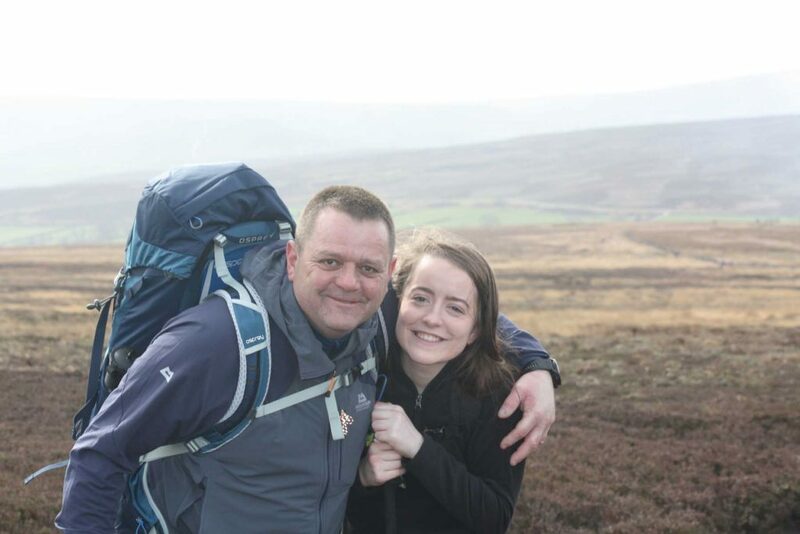 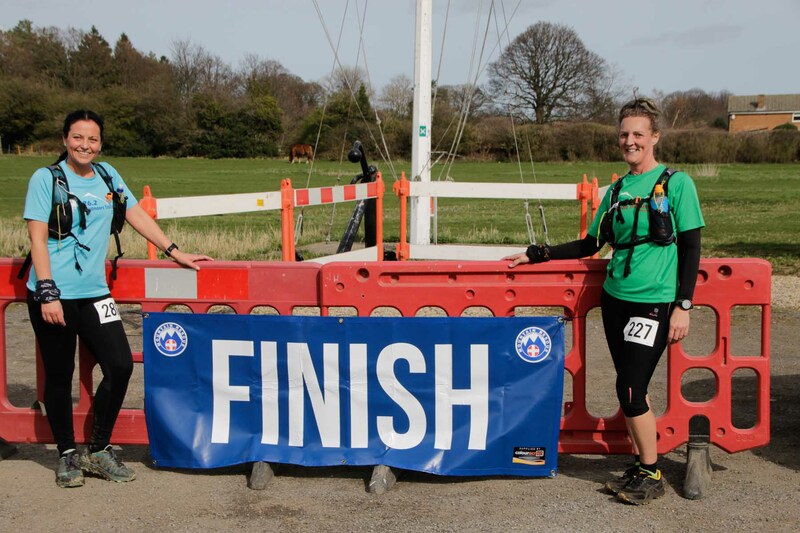 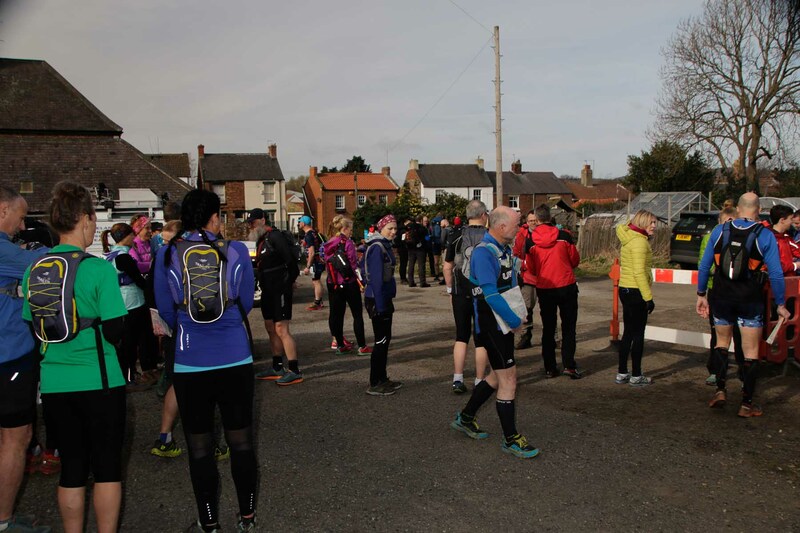 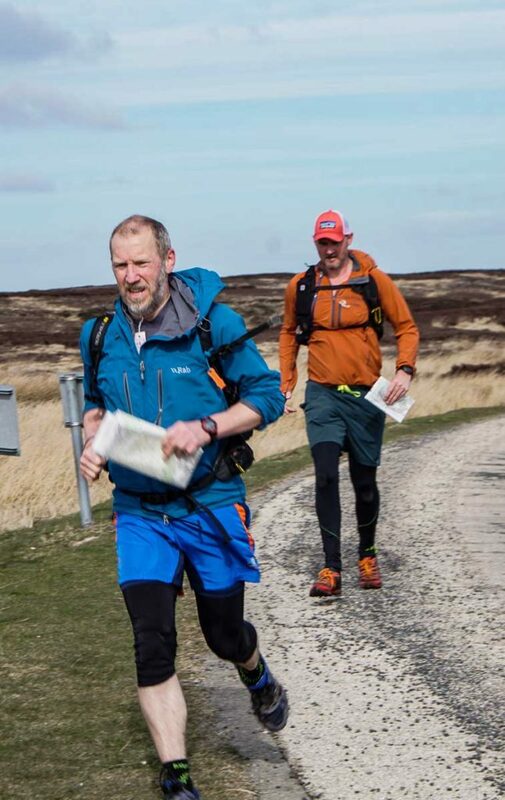 The event involved competitors (walkers or runners) navigating their way around a circular route across the North York Moors starting from Guisborough and passing through the Cycle Hub, Danby, Commondale among other scenic villages. The event starts from a different location every year and the entrants can select from a short or long about course.